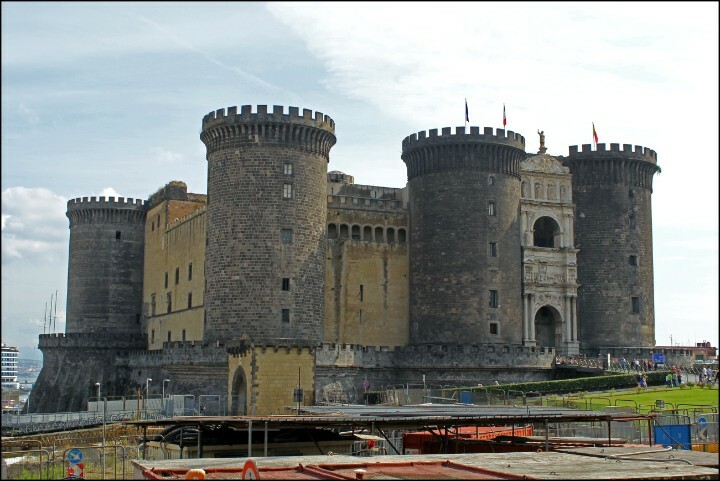 With a population exceeding 60 million, Italy is one of the most populous cities in the world. 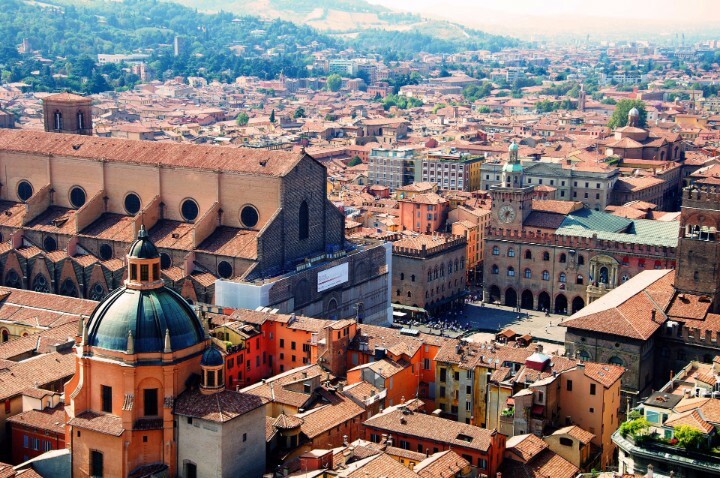 As the 72nd largest country by area, Italy has many major cities that have large populations of residents that contribute to its rank as the world's 24th most populous country. Rome, the country's capital city, is also the most populous, with over 2.3 million residents as of 2016. 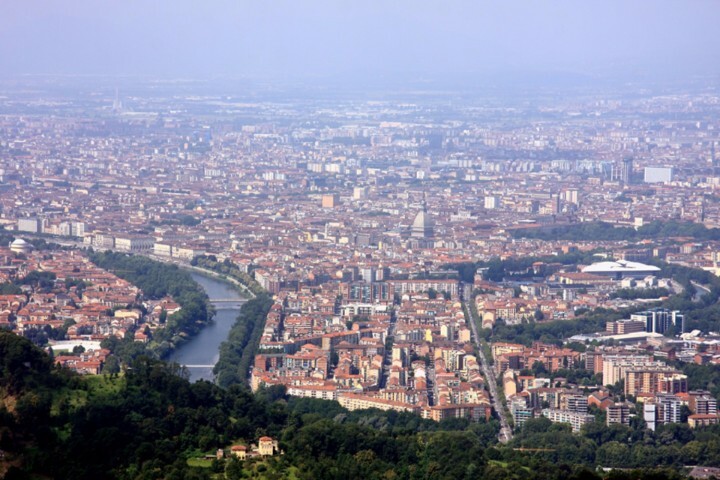 Italy also has one other city, Milano, with a population that exceeds one million. Thirty-one cities in the country haven't hit the population milestone of one million just yet, but they do have numbers that exceed 100,000. Eighty-nine smaller but still very populated cities have a minimum population of 10,000, further contributing to the country's overall population numbers. 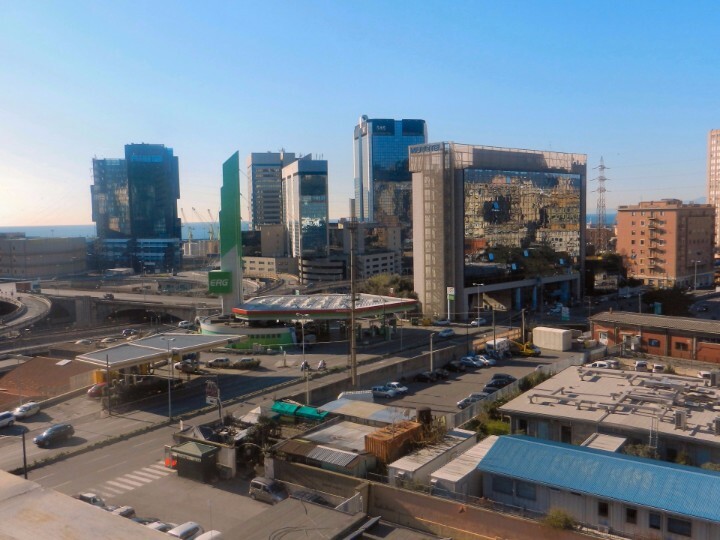 The majority of Italians live in urbanized area, with a total of 31% of the population living in urban cities and towns as of 2016. This country has some of the oldest cities in the world, so it isn't surprising that these cities have only continued to grow through the years. Its rich history and culture combined with its role in such industries as finance and agriculture has led to many immigrants coming to enjoy the sights and opportunities that the major cities have to offer, while natives in the rural areas also move toward the cities for these same reasons. Italy has 2 cities with more than a million people, 31 cities with between 100,000 and 1 million people, and 892 cities with between 10,000 and 100,000 people. 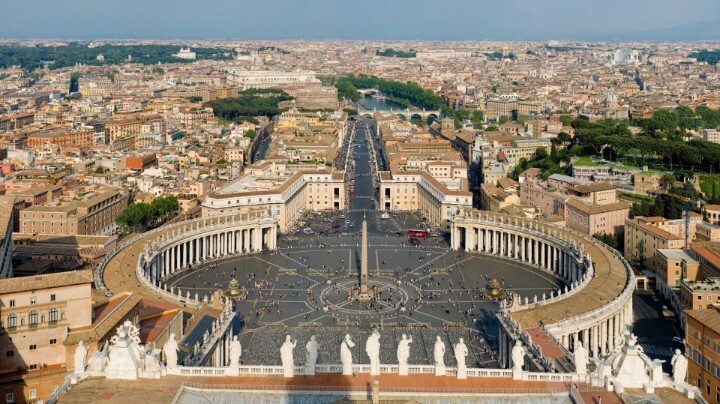 The largest city in Italy is Rome, with a population of 2,318,895 people. This global city is home to Italy's Stock Exchange. This city is one of the oldest continuously populated cities in the world and has a rich history and culture. 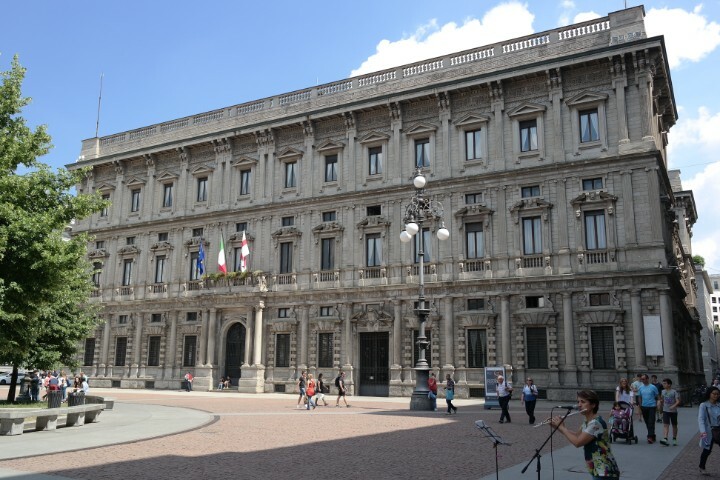 Highlights of Turin include its higher education institutes -- some of the best in the country -- and its historic buildings and landmarks. 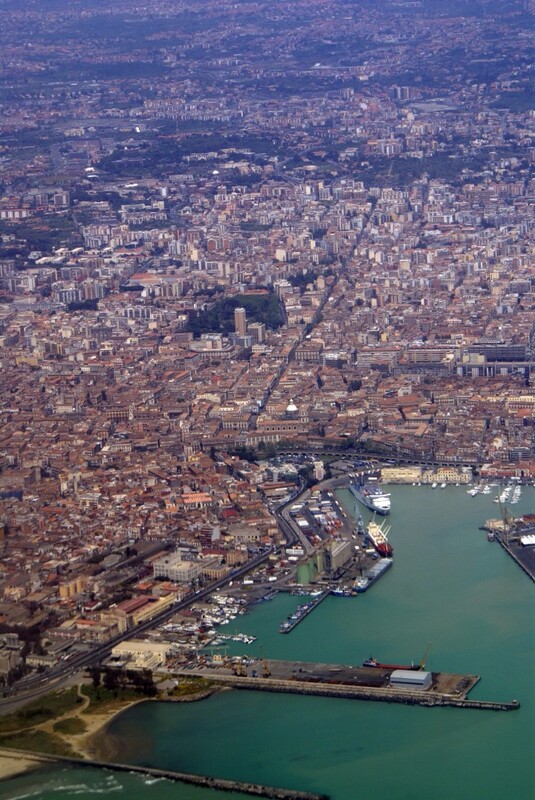 Palermo is known worldwide for its culture, history, gastronomy and architecture. Its shipyards, steelworks and financial sector make this a hub for economic activity. 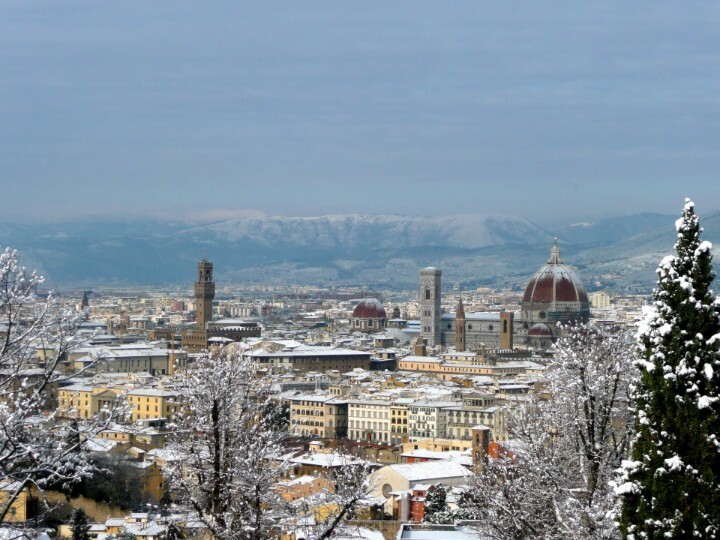 The capital city of Tuscany sees over 13 million tourists each year. 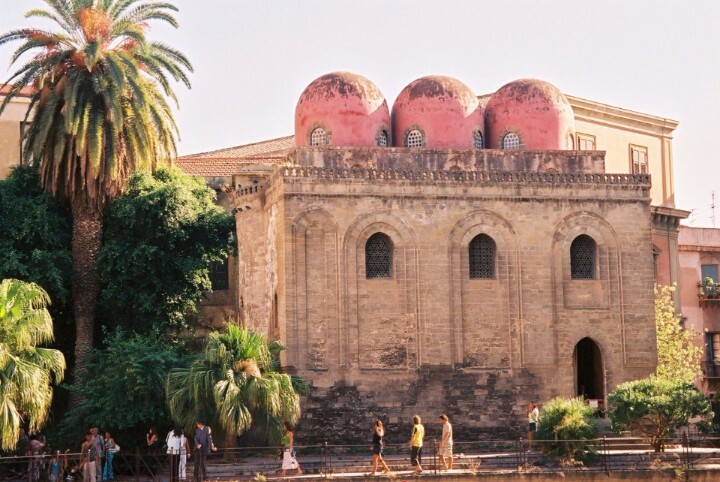 Sicily's first university was founded in Catania. 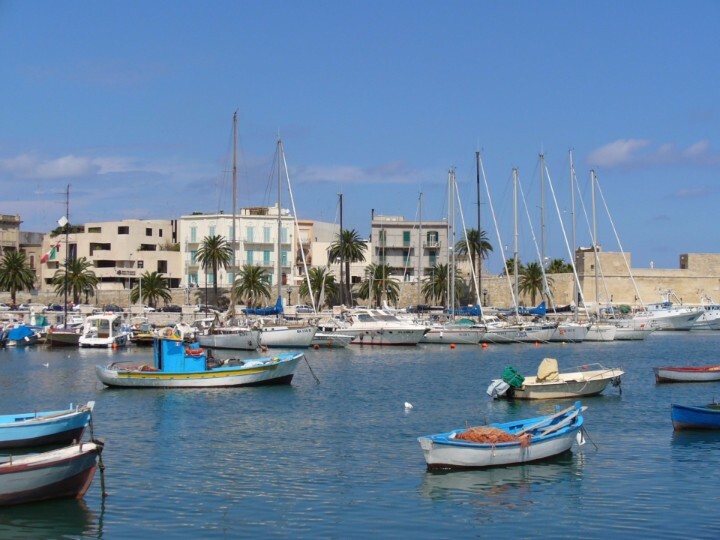 This university and port city was once the city of Saint Nicholas.